More Productivity. Better Filtration. Better Value. 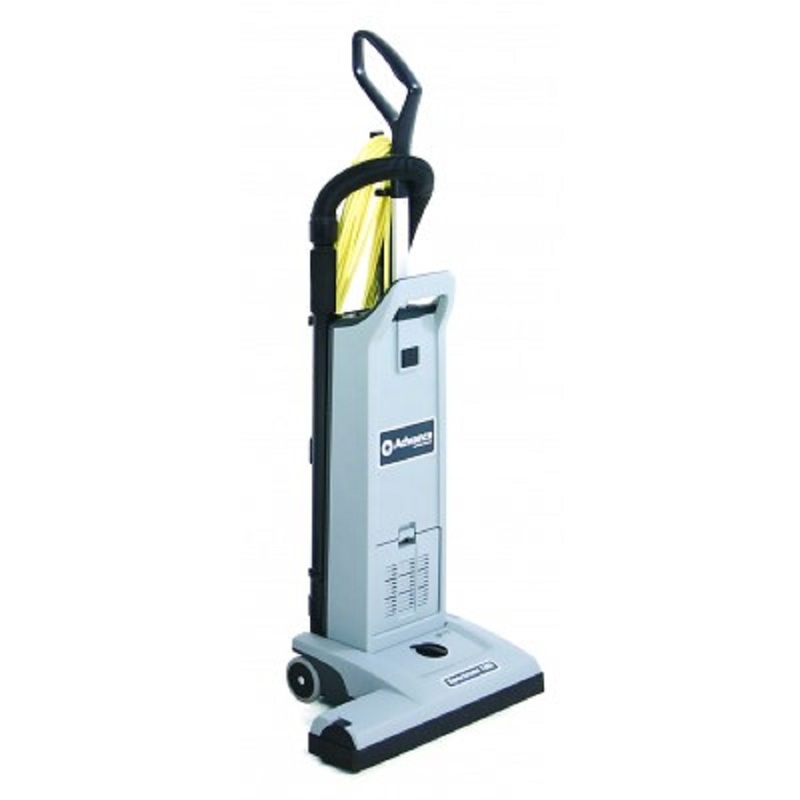 Nilfisk’s 15 and 18 inch Spectrum dual-motor upright vacuums Part # 9060507010 it delivers the superior performance results expected from Nilfisk vacuums: dirt pickup and filtration. 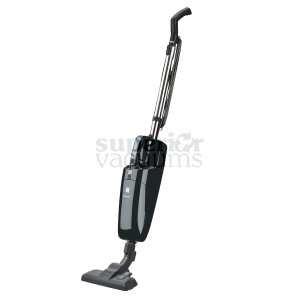 Upright vacuums rely on a combination of dirt pickup to remove soil from carpets and filtration to ensure that dust and other airborne particles stay captured. 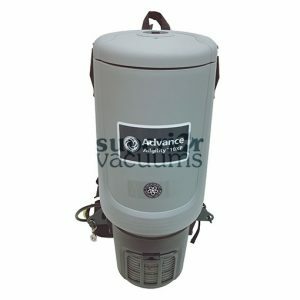 With the addition of a brush motor, the Spectrum dual-motor vacuum has a total of 1,350 watts of power. Operators now have single pass power in an upright vacuum, which results in greater productivity. 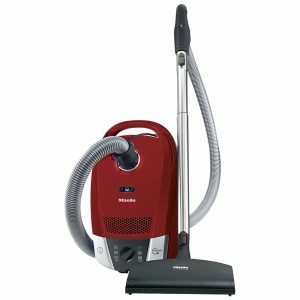 According to independent testing by ISSA, dual motor vacuums generate 16% greater productivity than single motor vacuums of the same width. 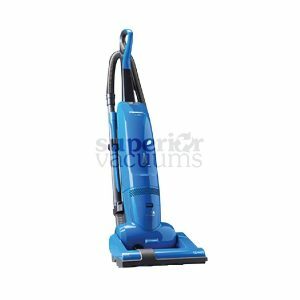 The unique design of the power head creates a seal with the carpet surface to agitate and capture dirt and dust that dual motor vacuums miss.